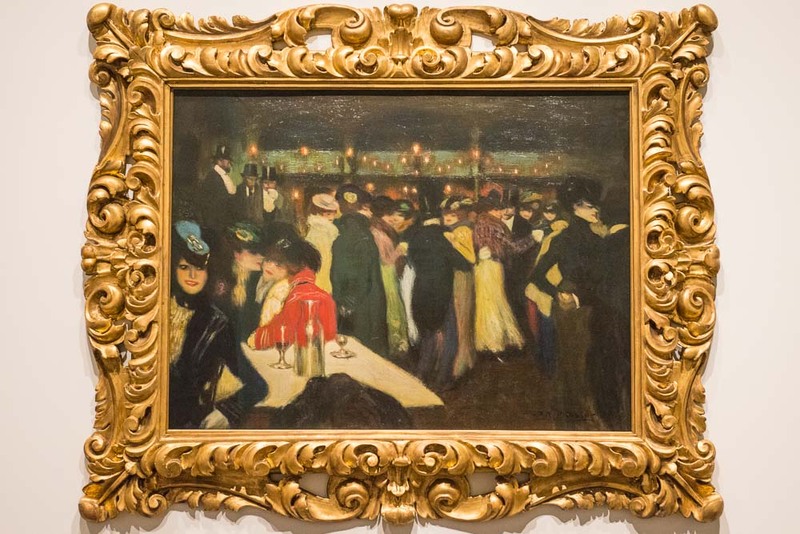 The AGO will be the only Canadian institution to host turn-of-the-century art from New York's Guggenheim Museum. The works, drawn from New York’s Solomon R. Guggenheim Museum, trace the evolution of painters like Marc Chagall, Piet Mondrian, and Pablo Picasso as they explored avant-garde forms. The Art Gallery of Ontario will be the only Canadian institution to host this exhibition, which debuted at the Guggenheim two years ago. The galleries are arranged chronologically, beginning with works from influential post-Impressionists like Paul Cézanne and Georges Seurat. The exhibition emphasizes historical context with text panels about cultural events, the lives of the artists, and rapid technological changes. Screens show footage ranging from stylish tango dancers to Charlie Chaplin’s first outing as “the Little Tramp.” The chronological approach allows a viewer to appreciate of how key artists radically changed their styles to meet a radicalizing world.